Part of the Sakae Sushi chain. 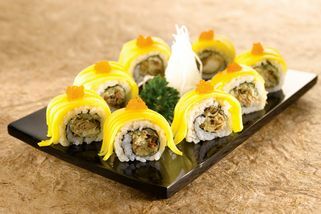 Sakae Sushi is a good place for those looking to try Japanese food for the first time. 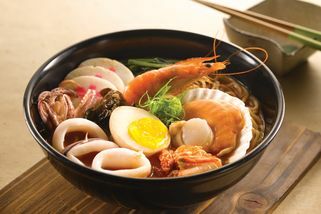 Their menu offers popular Japanese fare like sushi, sashimi, tempura, Japanese noodles like soba, ramen and udon, yakimono, teishoku and much more at affordable prices. Their primary focus is sushi; each restaurant has a kaiten belt bringing sushi around the premises for the convenience of diners. 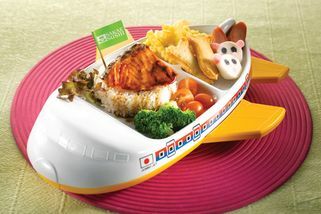 The restaurant is also child friendly, offering balanced kid’s meals presented in creative arrangements. 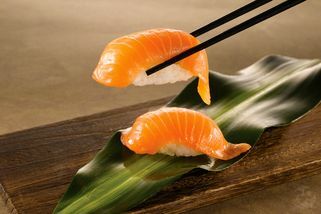 Besides sourcing fresh ingredients worldwide Sakae Sushi also subjects their ingredients for inspections to maintain their food safety and hygiene standards. 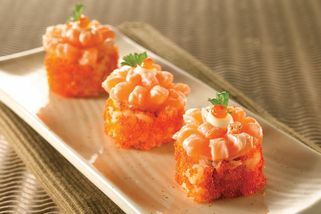 The rice used for their sushi is enriched with extra Vitamin E.
Since its founding Sakae Sushi has opened many outlets worldwide. 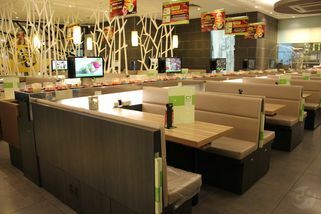 This branch of Sakae Sushi is located on Level 1 of Cheras Leisure Mall. 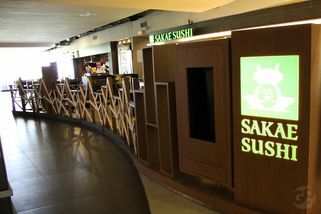 Sakae Sushi @ Cheras Leisure Mall has no review yet. Submit a review!